Send men to scout the land of Canaan, each one a chieftain among them. A tale of unsuitable leaderrs. This week’s parsha is the sad account of the cowardice and murmurings of the report of the spies. “Send men to scout the land of Canaan, which I am giving to the Israelite people; send one man from each of their ancestral tribes, each one a chieftain among them. So Moses, by the Lord’s command, sent them out from the wilderness of Paran, all the men being leaders of the Israelites.” (Numbers 13:2-3). The ten spies were good at the time of sending but became bad. Rashi says that at the time Moses sent the spies, all the men were good men אותה שעה כשרים היו. They were leaders unfit for their positions. They were not Torah scholars. They were lazy men. They became bad. My theory is that the ten wicked spies were good men that their wives drove them to be become leaders. They really didn’t deserve to be leaders. They studied little Torah and were active in politics. The end of them was: “those who spread such calumnies about the land died of plague, by the will of the Lord” (Numbers 14:37). 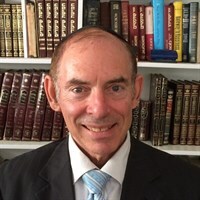 I heard that Rabbi Moshe Feinstein, a”h, explained that all the years of slavery in Egypt, the haste during the Exodus etc, with enemies chasing etc, interfered with Torah study for many. The tribe of Dan was in charge of helping stragglers and guarding the rear, as written “Then, as the rear guard of all the divisions, the standard of the division of Dan would set out, troop by troop. In command of its troop was Ahiezer son of Ammishaddai”(Numbers 10:25). Thank you, Donald J. Trump, for moving the US Embassy to Jerusalem. 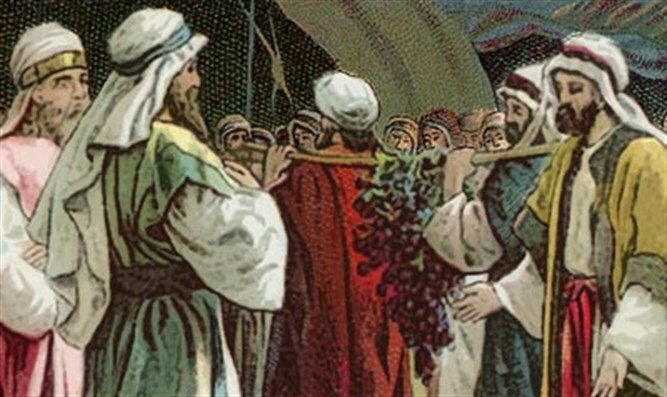 You are like the ancient King Cyrus in the Bible: “Also the silver and gold vessels of the House of God that Nebuchadnezzar had taken away from the temple in Jerusalem and brought to the temple in Babylon—King Cyrus released them from the temple in Babylon to be given to the one called Sheshbazzar whom he had appointed governor. He said to him, Take these vessels, go, deposit them in the temple in Jerusalem, and let the House of God be rebuilt on its original site” (Ezra 5:14-15). Mr. President, Donald J. Trump, do we have your permission to rebuild the House of God on its original site?